Rebecca Rhodes is Mokoro’s Programme Coordinator. She joined Mokoro in July 2016. 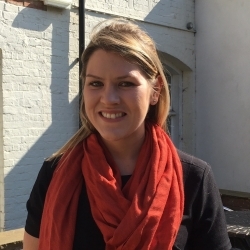 Rebecca has 10 years of experience in the public, private and third sector and is an experienced project manager. She has managed large, complex consultancy assignments for the EU, DFID, KFW, UN agencies, Bill and Melinda Gates Foundation, Oxfam, WFP, Save the Children and others. Rebecca Rhodes is currently on maternity leave. Please contact Clare Tunbridge in her absence.